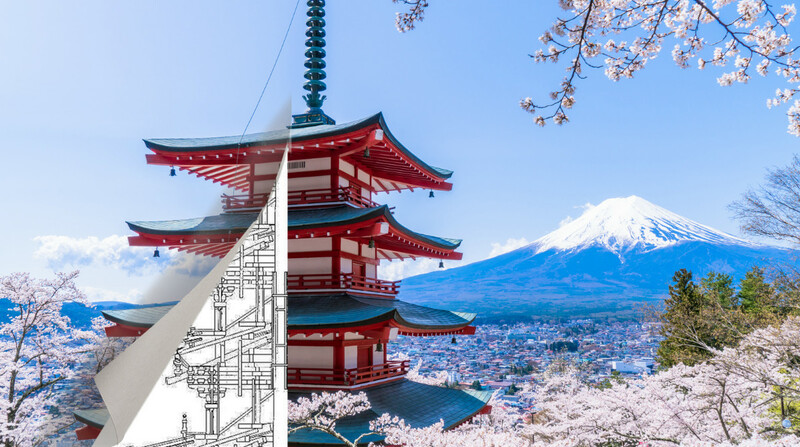 We have created six regional guides with our recommended spots for cherry blossoms to make your life easy and this one highlights those in KYOTO. 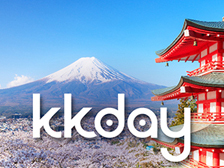 The following are the most well-known websites for weather updates in Kyoto! The mountain on the west of Togetsukyo bridge and the area on both sides of the Katsura river is called Arashiyama. It is one of Kyoto’s ultimate scenic sites with cherry blossoms in spring. During full bloom, the 1,500 cherry blossom trees are full of flowers, and the usually green mountain takes on a light pink color creating a splendid view. Its surrounding also has famous temples such as Tenryu-ji and Daikaku-ji. 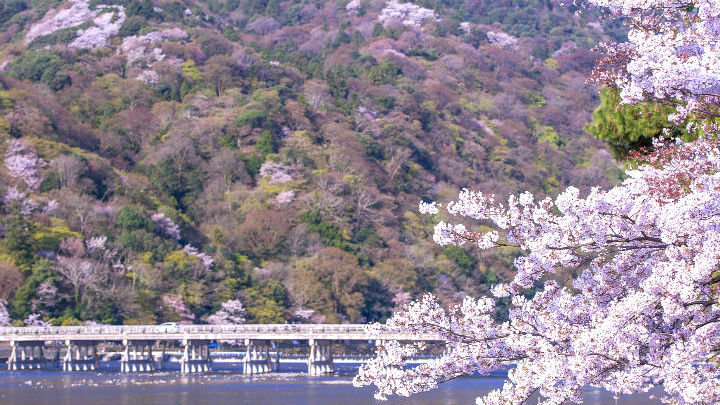 Togetsukyo, which is the symbol of Arashiyama, is a bridge that spans across the Oi river. 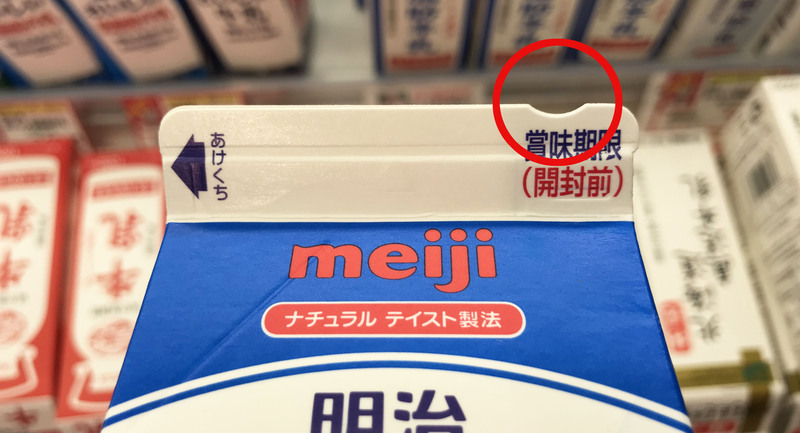 It took its name a long time ago for its appearance as if the moon is crossing over the bridge. The view from here of Arashiyama is great so we recommend you to take a walk along the riverbed near the bridge. Heian Jingu (shrine) was built in 1895 commemorating the 1,100th year of the transfer of the capital to Heian-kyo, ancient Kyoto. 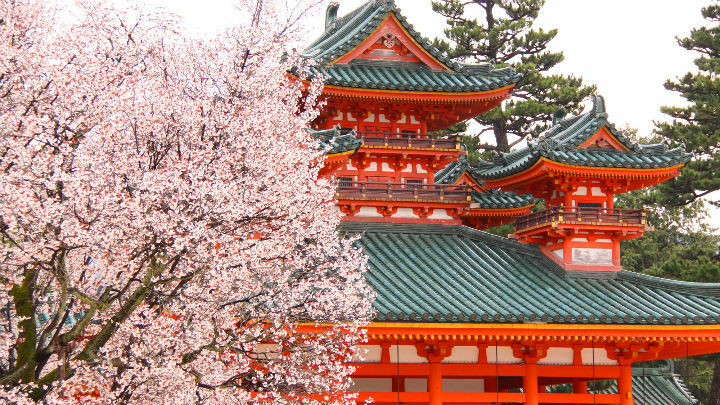 About 300 cherry trees are planted in the precincts of this shrine famous for its main hall with a vivid color combination of green and vermillion. Especially the “weeping higan” (cherry trees) flowers are considerably dark, almost reddish-pink, making the cherry blossoms here special and unique. The view of cherry blossoms seen in the southeast direction from the main hall across Seiho Pond is said to be the most definitive of its kind in Kyoto, an old city rich in atmosphere. 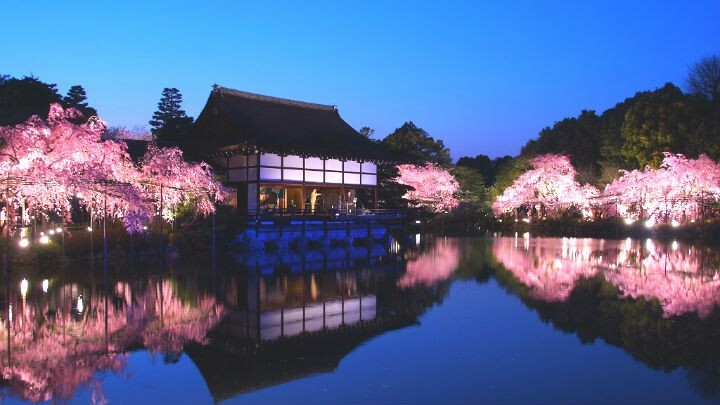 At night, the main hall is illuminated with blue lights creating a stunning contrast with the cherry blossoms in pale pink. In the area of Daigo Mountain in Kyoto, Daigo-ji (temple) consists of over 80 halls, including Kami-Daigo (upper part of the mountain) and Shimo-Daigo (the lower part). 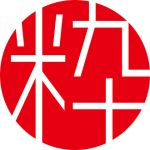 The temple has numerous National Treasures and Important Cultural Properties such as the Five-storied Pagoda and is a registered World Heritage Site. 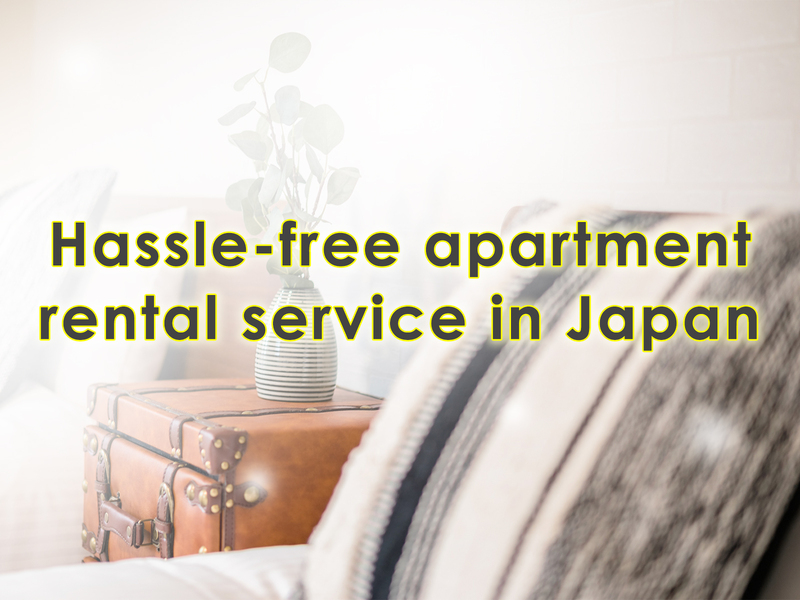 This place is also known for its beautiful cherry blossoms. Toyotomi Hideyoshi united the country after years of war and had a feast here in his later years which was known as “Daigo no Hanami” or Blossom Viewing in Daigo. 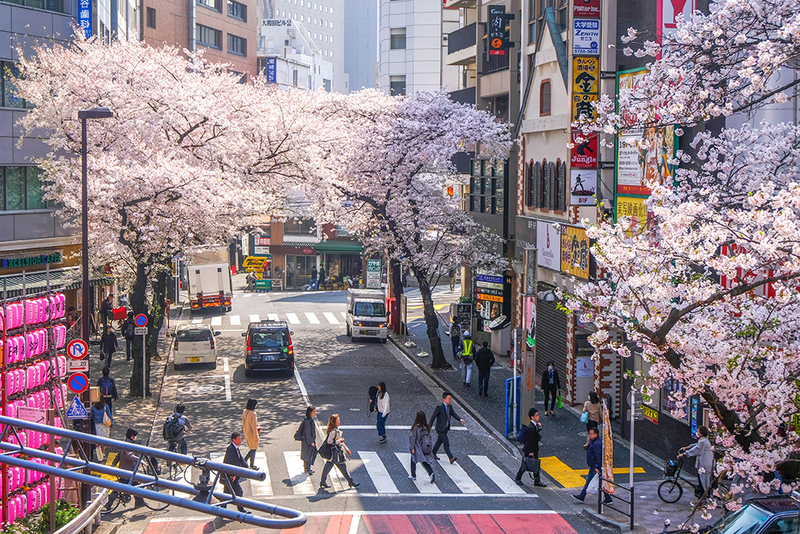 The walkway from So-mon (gate) to Nio-mon is called “Sakura no Baba,” or equestrian field of cherry blossoms. Beautiful cherry trees line both sides of the walkway. Daigo-ji holds over 100,000 treasures and cultural properties which are secured in a building called Reiho-kan (treasure hall). 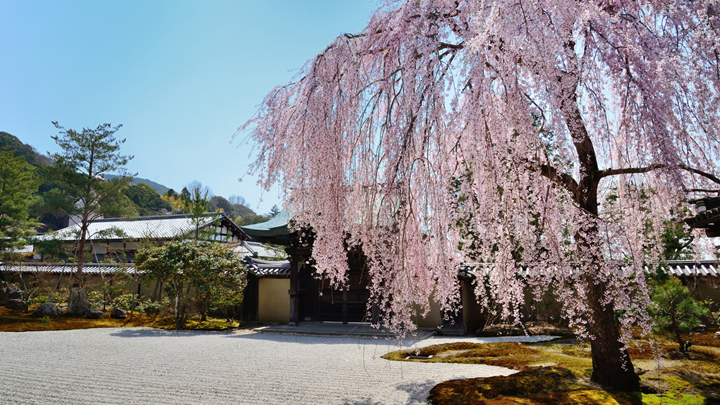 Standing in front of the Reiho-kan is a 180-year-old gorgeous weeping cherry tree. When it’s in full bloom, it is breathtakingly beautiful. This is a place you don’t want to miss. Nijo Castle, a World Heritage Site in Kyoto, is known to have been built by Tokugawa Ieyasu, the first shogun of the Edo Shogunate. On its vast premises surrounded by a stone wall and a moat stand various important cultural properties such as Honmaru Goten and Ninomaru Goten and, in spring, about 400 cherry trees of 50 kinds will be in full bloom. 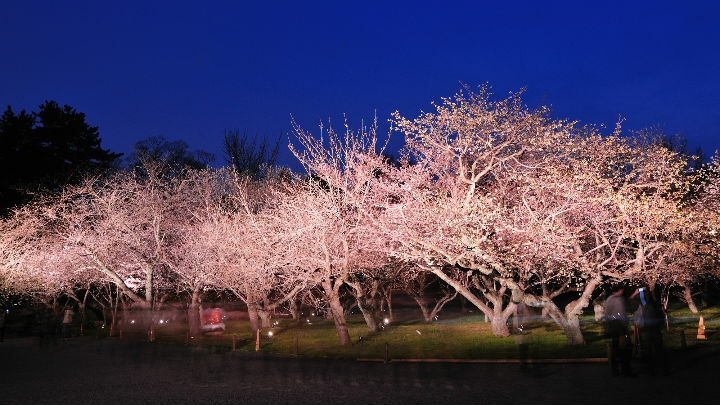 In particular, a row of weeping cherries on the west side of the castle are too beautiful to miss and the illumination at night is gorgeous. 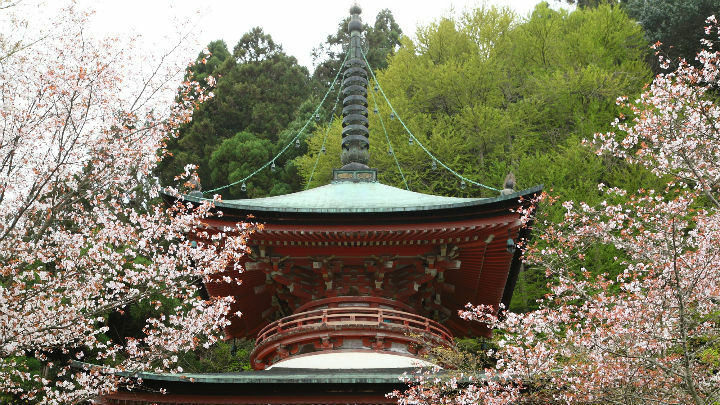 This temple is located in northern Kyoto on Mount Kurama where the richness of nature still remains untouched. 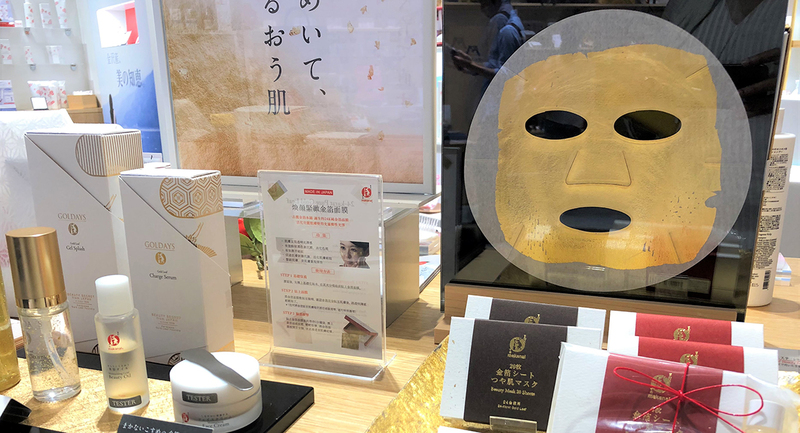 It is said that “Tengu,” the legendary creature that has a red face and long nose, lives in Mount Kurama. 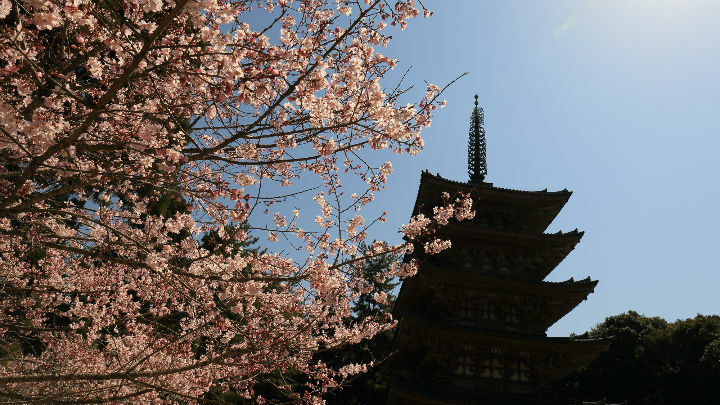 Since this temple is in northern Kyoto, the trees bloom around early April. In the precinct, Uzuzakura are cherry blossoms unique to Kurama-dera. Tetsugaku no Michi, which literary means road of philosophy, is a perfect path to stroll on and is one of the “Japan’s 100 selected roads.” The name comes from the fact that philosophers walked on this path deep in thought. 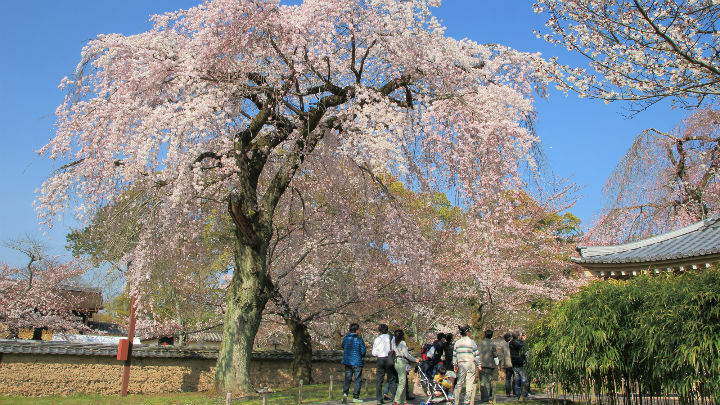 Along the 2-km-long path, stone paved beside an artificial waterway, are about 450 cherry blossoms trees. In spring, the cherry blossoms along both sides of the waterway makes a tunnel, so it is very famous as a cherry blossom viewing site. 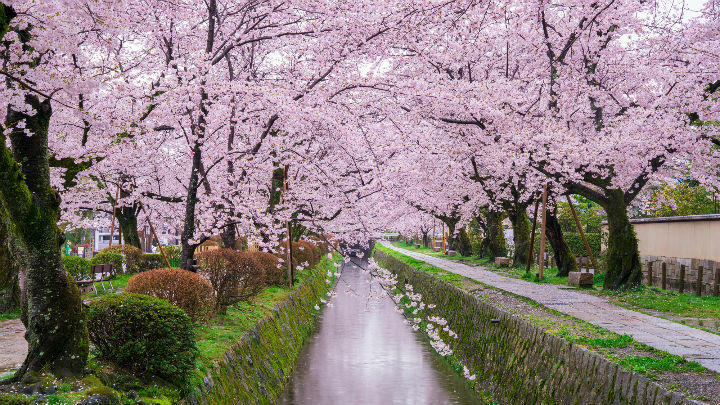 he richness of nature can be felt at this Philosopher’s Path in all seasons; especially in spring, when you can walk through the cherry blossom tunnel. This is the time when many people visit here. The reflections of cherry blossoms on the water and Hana ikada (flower boat), the floating flower petals on the water, is literally the epitome of Japanese spring. Kodaiji temple is situated in a very popular tourist spot in Kyoto. Founded in 1606, it was created to rest the soul of the powerful leader, Toyotomi Hideyoshi, after his death by his wife, Nene. When it was founded, it was a massive and magnificent temple, sustained by Tokugawa Ieyasu who started Edo shougunate. Yet it was burnt down after many fires later on. Now, it has been recreated as it used to be, containing several important cultural properties that remained intact. 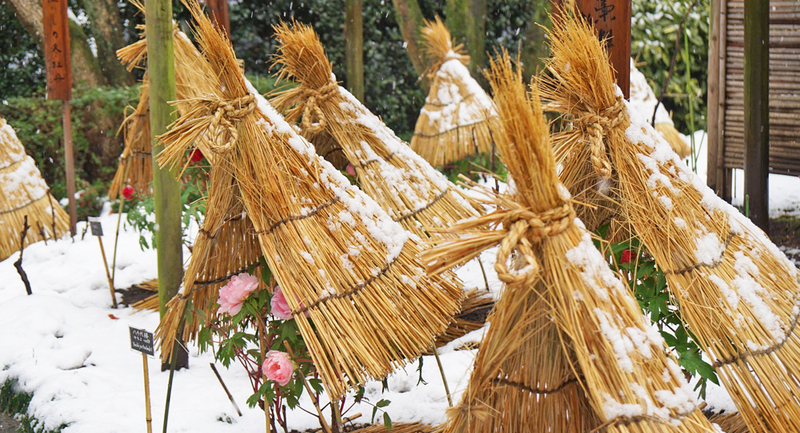 Furthermore, the garden standing in front of Higashiyama mountain looks so beautiful. As a result, it was chosen as a scenic beauty and historical site. 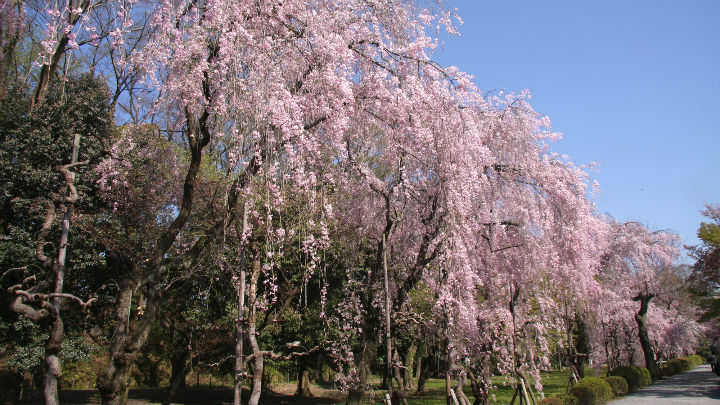 Weeping cherry blossom trees are known as the typical cherry blossom of Kodaiji. 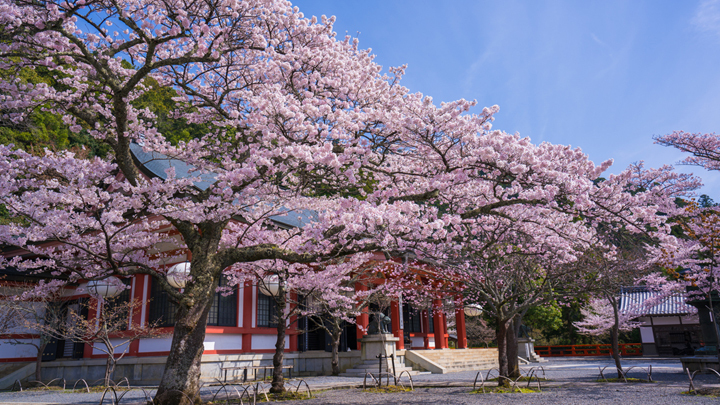 The most famous one is a cherry blossom tree that is situated between Hondo and Chokushimon. In the beautiful garden filled with white sand, weeping cherry blossom tree flowers flourish every year. The garden is organized charmingly according to the themes of spring and autumn each year.